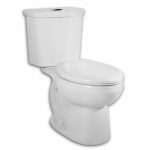 A bidet is a great way to ensure you no longer have to worry about a foul body odor down below. Its primary purpose is to ensure that toilet paper no longer has to be something you use. Most of us miss out on the freshness because a toilet with a built-in bidet is not cheap. Now, though, you may not have to miss out anymore and it is all thanks to a company named, Astor. 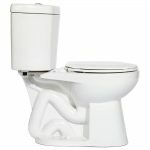 To learn more, you should read our Astor bidet fresh water spray toilet seat attachment review. The best thing about this bidet is the money you will save when you no longer have to buy toilet paper and take a chance on toilet paper clogs. 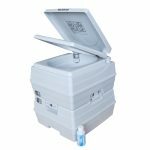 It is an environmentally friendly option to ensure your body is clean at all times. It is not as irritating as toilet paper may be and it is able to keep you cleaner than wet wipes. The Astor bidet installs quickly. In most cases, it will only take you 10 minutes of your time. This is because the only thing you have to do is use a screwdriver to put it together. It does not require you to have electricity near the toilet. As an added bonus, everything you need to install it is in the box when it ships out to you, except the screwdriver. 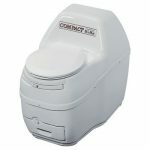 It is compatible on all toilet seats so that upgrading your toilet is easier than ever and you don't need to buy a new toilet. 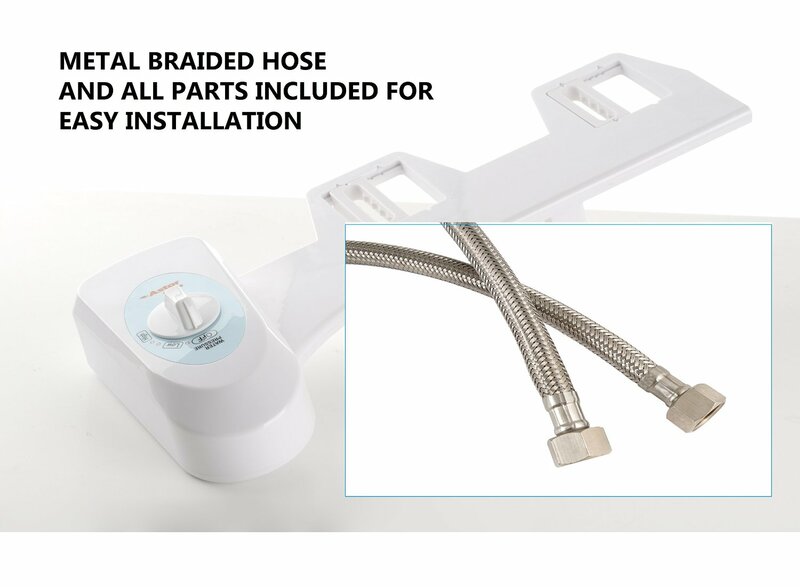 All that you need to add to your toilet beyond the attachment is a water supply line. From there, it will use water pressure alone to ensure that every time you visit the “John”, you feel refreshed. 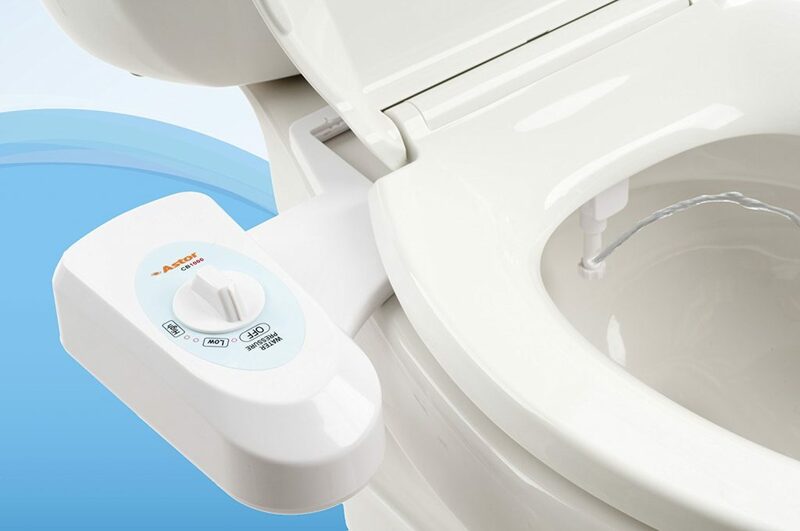 With this bidet, you are in complete control. 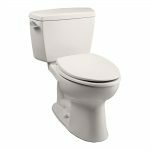 Like the Luxe Bidet Neo 120, you can turn the dial and choose from a gentle cleansing or increased pressure. You can use a gentle spray after eliminating urine or a more powerful spray after a bowel movement. You get to choose. Astor provides you with a one-year warranty against manufacturer defects. If you receive a bidet that fails you within that year because of something the manufacturer did wrong, you get your money back. 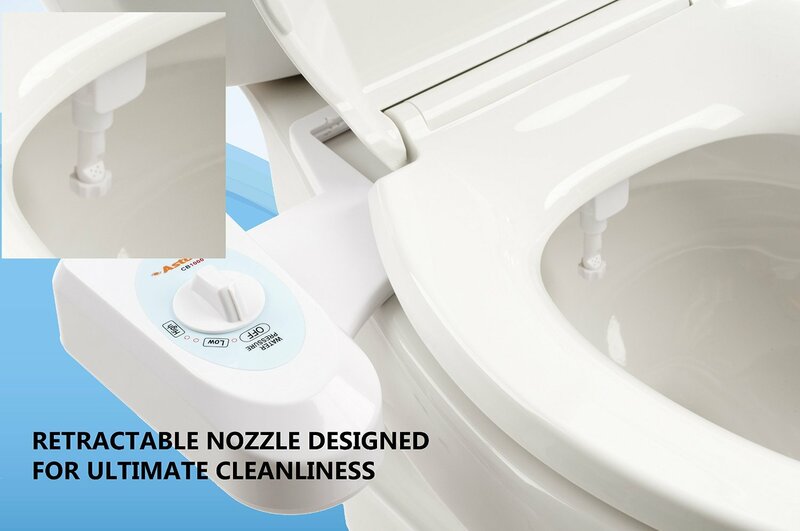 This bidet is perhaps one of the most rated bidets online. It has an average ﻿﻿r﻿﻿ating o﻿﻿f ﻿﻿﻿﻿4.6 stars and an astounding 3.600+ reviews. As you read through the reviews you will see comments praising this little machine. Most people who have used it say that they will never go back to having to wipe with toilet paper. They love feeling cleaner. They like saving money that would otherwise go down into the septic tank. The only downside according to some current owners is that there is no Teflon tape included in the purchase or instructions, though it is mentioned. One person even states that the pressure washing feature is perfect, but they also state that when turned up high, the spray may get a little strong and cause pain if you are not careful. 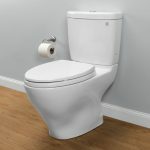 Is the Astor Bidet Attachment Worth it? 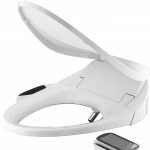 The Astor bidet toilet seat attachment is definitely something most people want to consider. The entire unit is made of high-grade plastic that is durable. It should never leak or rust. It is very easy to clean. Everything you need is included in the installation kit. 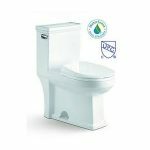 It may not offer as many features as that of the TOTO B100 Washlet, but this is simply an affordable way to give a bidet a try. 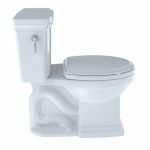 It keeps you from investing a grand or more into a toilet that you are not happy with and ensures that you do not have to do a total bathroom remodel to get a bidet toilet for your home. 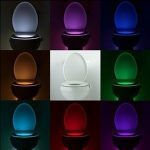 If you want to explore other options still, check out this article on the best bidet toilets attachments.